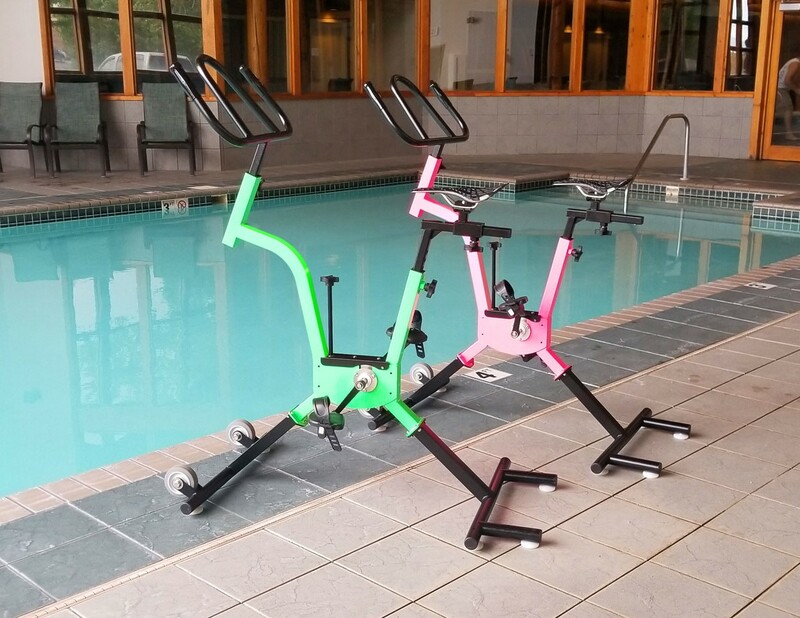 Movable floors allow program offerings at aquatic facilities to be much more flexible as the pool depth can be adjusted accordingly. Movable pool floors are not necessarily new, but are still gaining traction in new residential and commercial construction projects. These floors allow program offerings at aquatic facilities to be much more flexible as the pool depth can be adjusted accordingly. For instance, programs for new parents and their tots are now possible, as the floor can be raised to any depth instead of the standard 1-m (3-ft) shallow end. 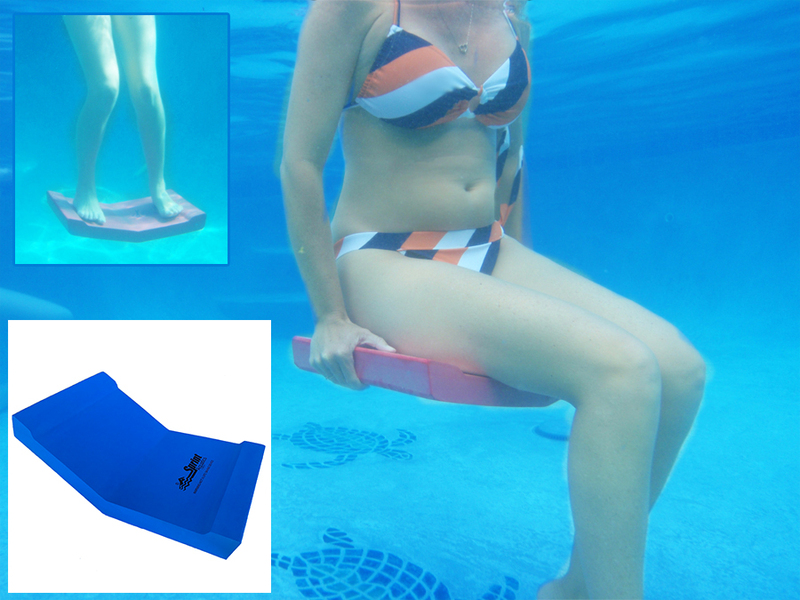 Then, it can be moved back down to a 0.6-m (2-ft) depth for youngsters aged four to six who are learning to swim, but still want to be able to touch the floor and stand. For residential applications, the same benefits apply, including the ability to fully raise the floor to eliminate the chance of anyone falling into the pool while the homeowner is away or when the pool is not being used. The pool floor can be raised to create more useable space as well. Beach-entry pools are now the standard in commercial construction. This design comprises a sloped entry that allows accessibility for everyone, a necessity on public pools for several reasons. 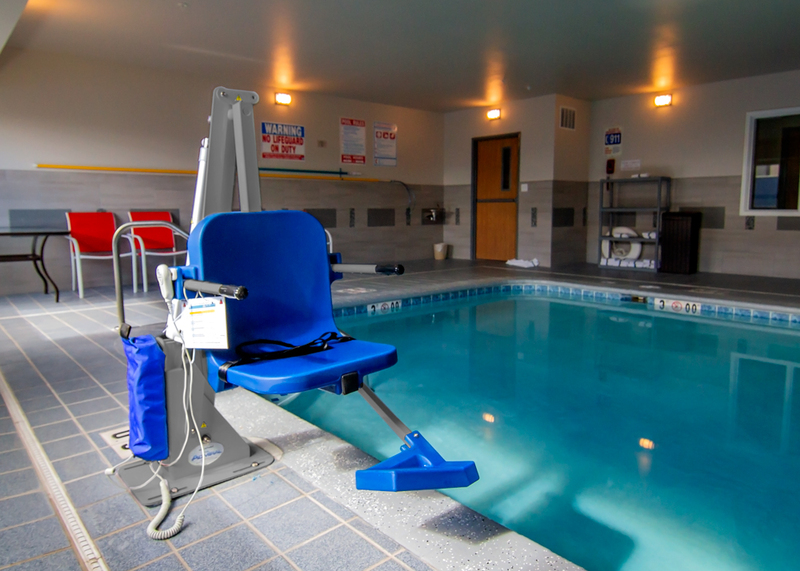 Having an accessibility lift is also an option; however, a beach entry allows someone in a wheelchair, the elderly, or small children to enter the pool effortlessly. Similar to movable floors, beach-entry pools offer more options for young children learning to swim or those who just want to cool off on a hot summer day. Splash pads are all the rage, with new toys and accessories becoming available all the time. Splash pads are all the rage, with new toys and accessories becoming available all the time. Municipalities and campgrounds—not to mention kids—love them as they provide a great option for people to cool off without the need for a lifeguard. As there is no standing water, the risk of drowning is essentially eliminated. However, parental supervision is still a must. With drain away and recirculation options available, splash pads can almost be installed anywhere. A drain-away design typically makes use of low-flow water features at a location where low- to medium-usage is expected. Water simply drains into the municipal sewage system, or into an underground holding tank where it is used for grey water purposes, typically lawn watering, with an overflow to sanitary built into the system. 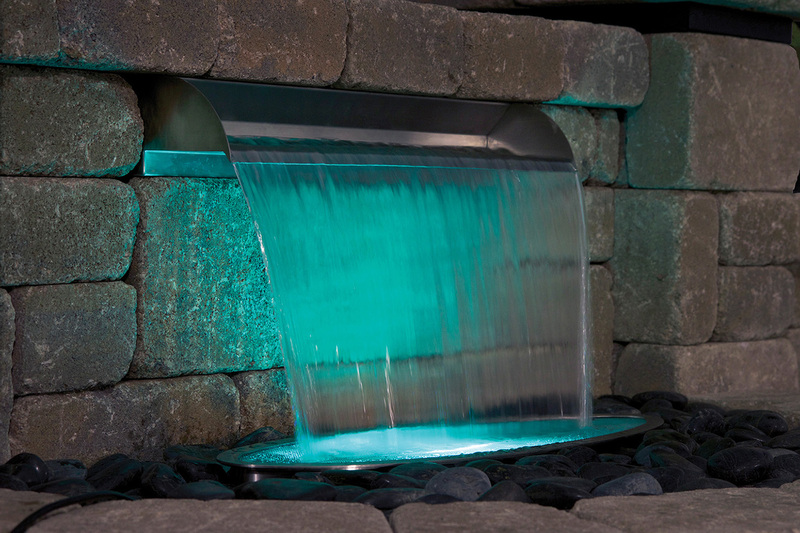 A recirculating system also uses an underground holding tank where water is pumped through the filtration and sanitizing system to the water features. The water then drains back into the holding tank to be circulated again all-season long. Automatic pool covers are also gaining ground in the commercial and residential market. Similar to other products of late, these too can be controlled by the owner and/or facility manager via smartphone. This controllability is not only convenient, but also offers many safety and time-saving benefits. There are some restrictions with respect to shapes, however. If the pool is a freeform design, it needs to be sunken down to allow the cover track to be installed above the top of the pool wall. Essentially, a freeform pool still has to have a rectangular cover, if it is automatic.